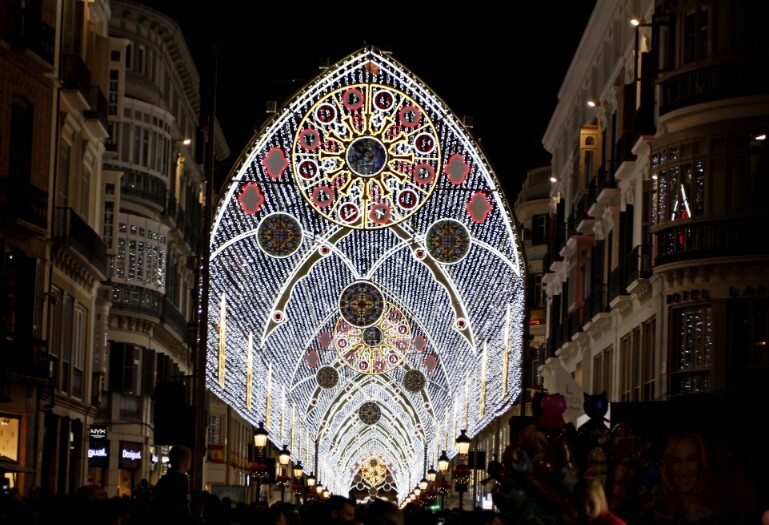 The historic centre of Málaga lights up its lights on November 24, 2017, to receive visitors from around the world and delight its inhabitants during the Christmas season. 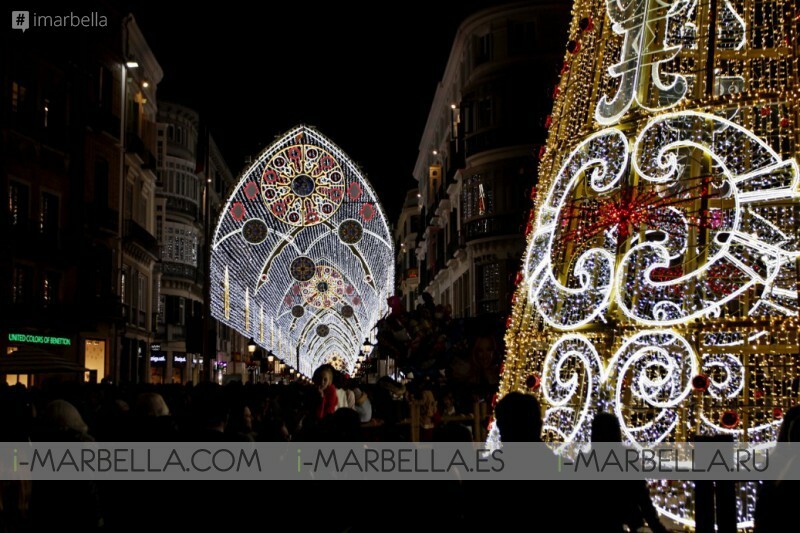 Every year the spirit of Christmas is revived in Spain and Malaga is a clear example of this, the annual lighting of the Christmas lights took place this time during the night of November 24 leaving a visual spectacle for the liking of all those who pass through here and in I-Marbella we have a beautiful gallery so you do not miss it. We are moving to the video format! So check out the video we got for you with more Christmas lights and sights, and make sure to follow us on YouTube to stay updated and on trend with the best videos, interviews, and information about the city of Marbella and all Costa del Sol!